Whether you are looking to increase your knowledge about wine, try something new or simply enjoy the charming surroundings whilst sampling a tipple, we can organise a tailored tasting session for you. The sessions are relaxed and informal, with the emphasis on enjoying yourself rather than a test of knowledge! 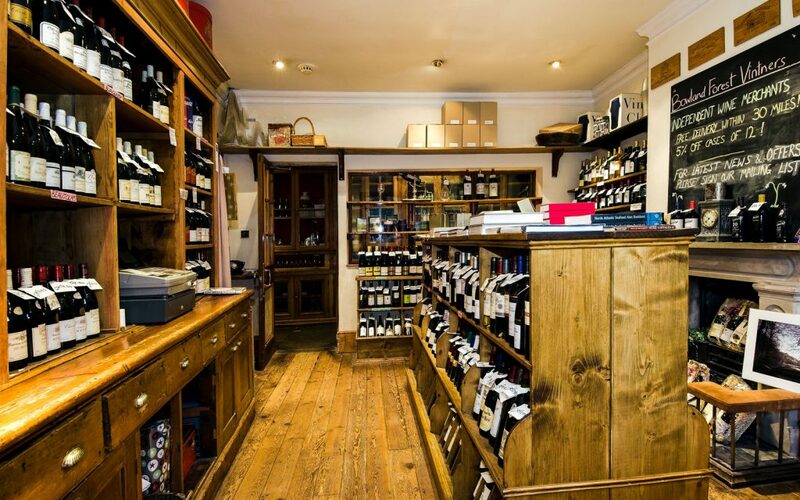 Our experienced team are passionate about wine and will happily guide you through the selection and offer advice throughout the tasting. Prices start at £30 per head. 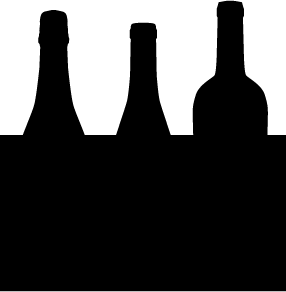 *Tastings for fewer than 6 people can be arranged with a minimum charge of £180.